The singing world is both tiny and international. One can walk into a backstreet rehearsal room anywhere in the world and encounter long-lost friends and familiar colleagues. 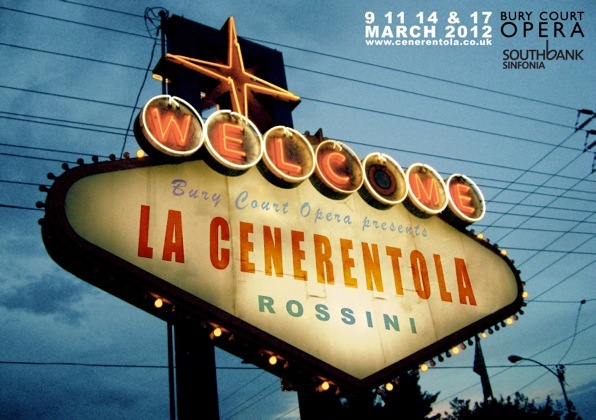 On the first day of our Cenerentola rehearsals back in February, I walked into a church hall just off the bustle of the Edgware Road and was unsurprised to find a group of singers, half of whom I knew, a few I knew by reputation, and a couple of completely new faces. Nothing out of the ordinary there. Then I met the Stage Manager, Jules Richardson, and we had a mutual spark of recognition. The last time I had seen Jules was about 16 years ago at Putney High School. I was a first year and she was a 6th former, but in my first term at school we appeared together in a production of Guys and Dolls, and both of us enjoyed the experience so much that we ended up making a living in the theatre. Back then, I was a fish out of water in a new school. A scholarship girl, green as they come, I was bullied pretty remorselessly by a few girls in my year, and I'll never forget that long after our show had finished, Jules would invite me to sit with her and her friends in the canteen at lunchtime. Fast-forward, and Jules and I are once more sitting in a canteen, this time waiting for curtain-up on a show. 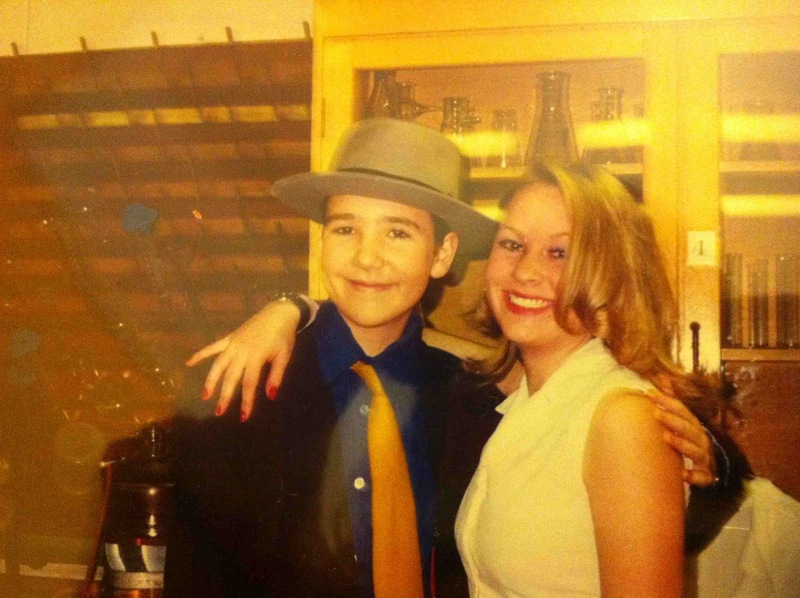 She looks exactly the same, and though I am now a fair bit taller and older and have lost the awkward smile, I still spend half of my time dressed as a boy.